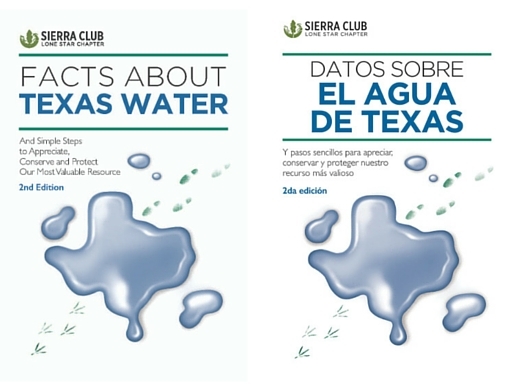 The 2nd edition of Facts About Texas Water is available in English and Spanish. Facts About Texas Water is intended to give all Texans—young and old, urban and rural— basic information about water that will help us understand this important resource and how to use and protect it. Facts About Texas Water was prepared for the 7th/8th grade student, but is useful to all Texans that want to learn basic information about your water supply and how to appreciate, conserve, and protect this valuable resource.